This SCARY ENDINGS Short Film Brings Out THE GRINNING MAN! 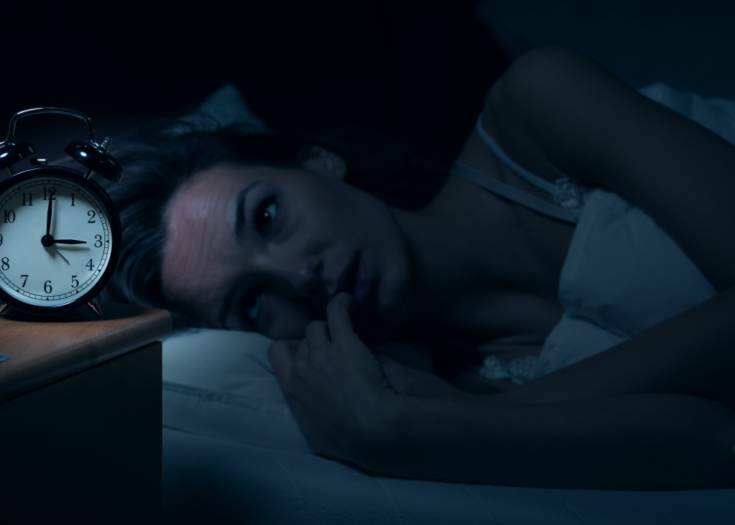 When it comes to online horror short films, the fine fiends over at Scary Endings are great at doling out a steady stream of creepy bite-sized frights. How about we take a look at one of their recent films that focuses on the “Mothman” and “Indrid Cold” urban legends? We featured several of their shorts here on Blumhouse.com in the past including: THERE’S SOMETHING OUT THERE, AM I BEAUTIFUL?, THE WATER RISES, WELCOME TO THE CIRCUS, THE NIGHTMARE, and YUMMY MEAT. All episodes of SCARY ENDINGS are directed by John Fitzpatrick. You can find more via their official You Tube page or at ScaryEndings.com! 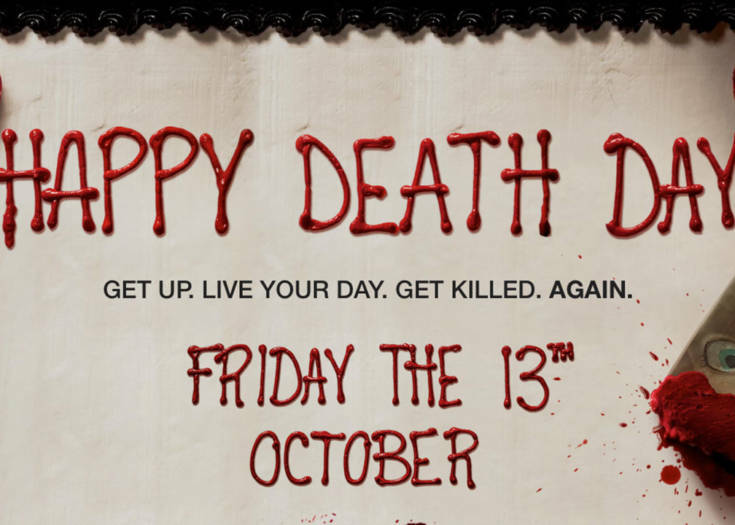 Next Story Here Is The Trailer To Blumhouse's Latest HAPPY DEATH DAY!